Easy Guide to Checking Out your Favorite Hunger Games Cast Members! Whenever a film comes out based on a book I love, I really like getting to know the people who are going to represent those beloved characters on the screen. What better way to do this than to have a handy guide to light your way? None! 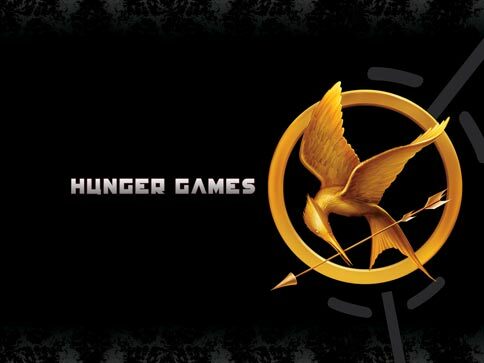 Downwiththecapitol.net compiled this neat little list of available Imdb and facebook pages, twitter accounts, and websites for all the cast members of the Hunger Games movie. Feel free to stalk away – I know I will!